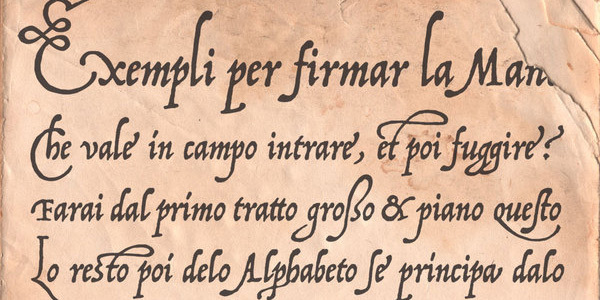 The 16th century calligrapher, Ludovico degli Arrighi, is revered as one fo the finest calligraphers ever. 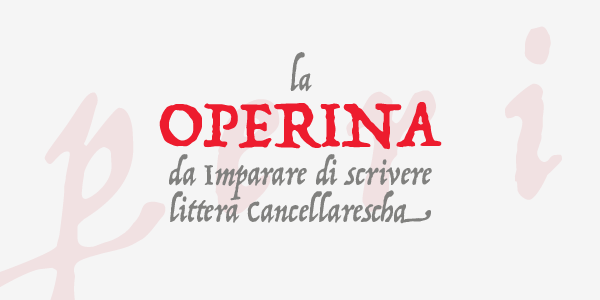 His writing book 'La Operina' (Rome 1522), is still influential today. 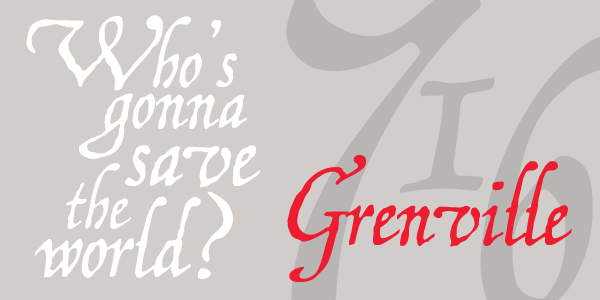 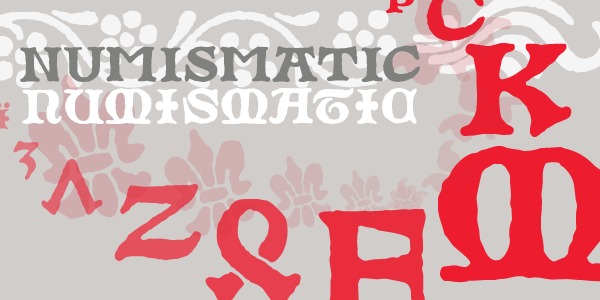 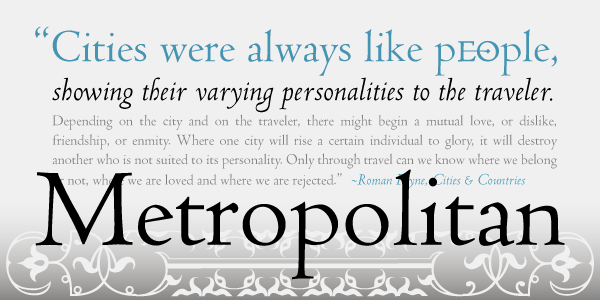 This set features three variations of Arrighi's script that can be used interchangeably. 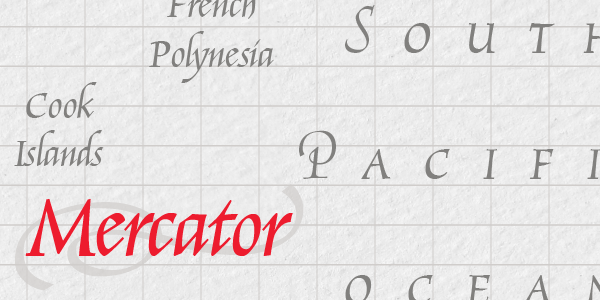 Operina Pro contains over 1200 glyphs and includes all 3 Operina styles, plus several OpenType features including support for Cyrillic, Greek and Central European languages, in one font.